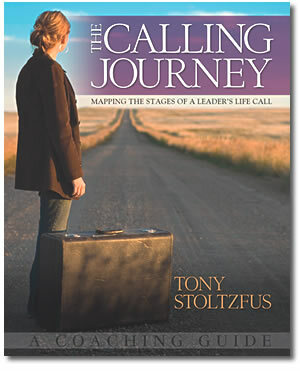 To get The Calling Journey book and get the most out of your timeline, click this link to go to the Coach22 bookstore. Or click to learn more about the companion book, A Leader's Life Purpose Workbook. 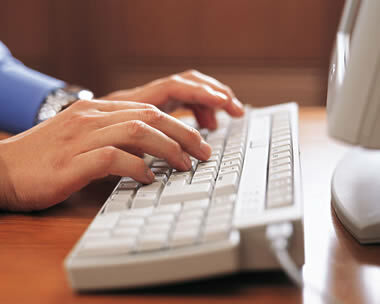 You can also find additional coaching material in our Resource Center.